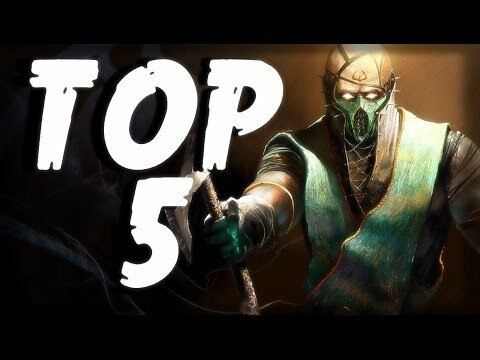 "🐦Twitter - https://twitter.com/BruskPoet?lang=en 📞 Discord - https://discord.gg/DKDrkc7 📸 Instagram - https://www.instagram.com/bruskpoet/?... 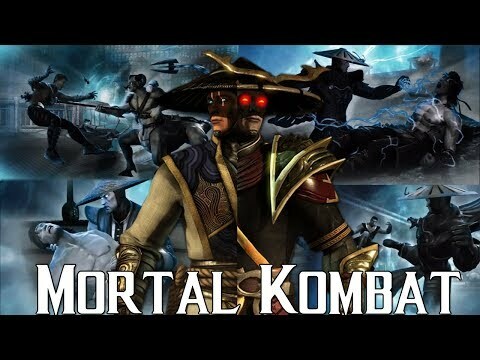 ❗ CHECK OUT THESE OTHER MORTAL KOMBAT VIDEOS! 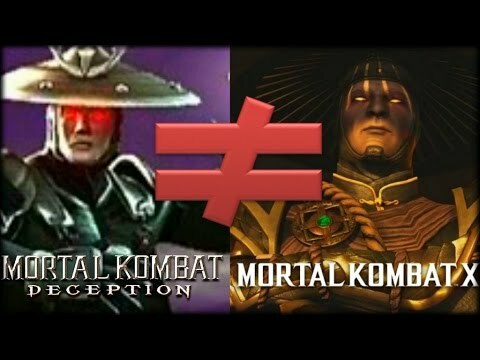 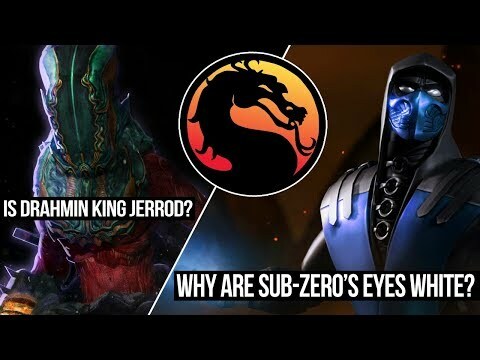 ❗ 🔴10 Things Mortal Kombat 11 MUST HAVE - https://www.youtube.com/watch?v=mvaHocPMIEE 🔴MORTAL KOMBAT 11 HYPE BEGINS! 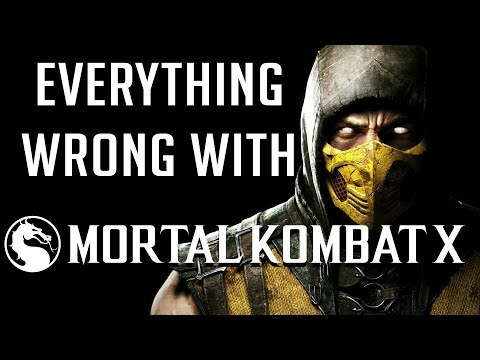 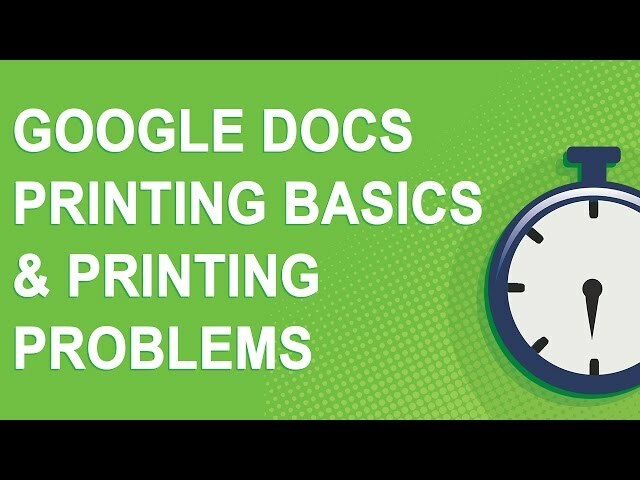 Everything We Know! 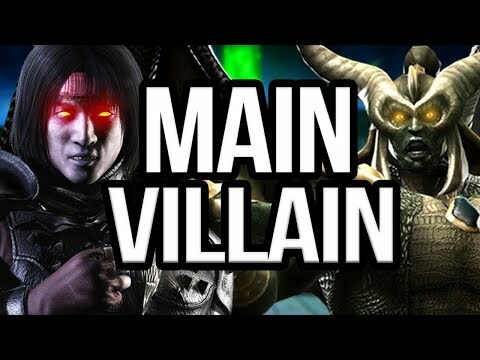 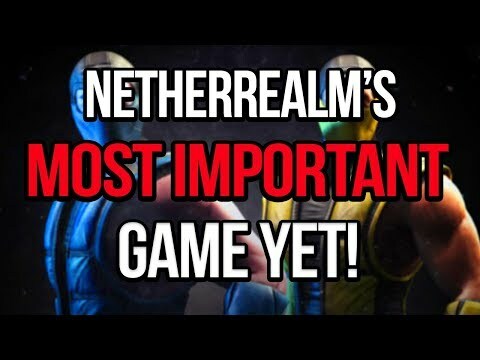 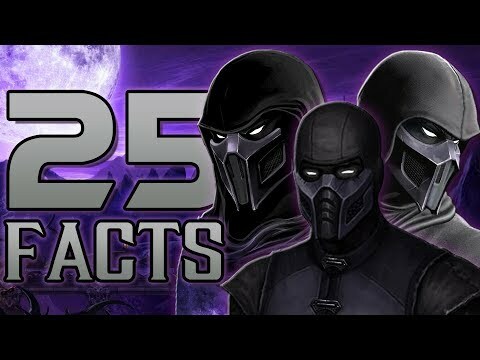 (Rumors & Ed Boon Teases) - https://www.youtube.com/watch?v=BhWi7nW6POk&t=1s 🔴Mortal Kombat 11: STORY Theories & LEAKS Discussion! 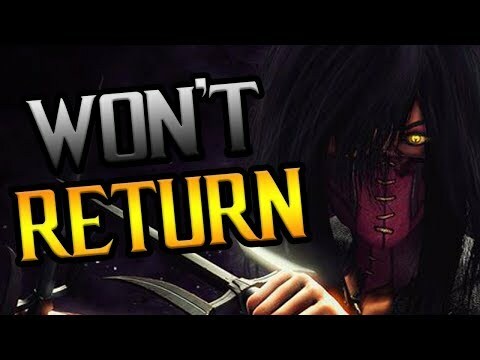 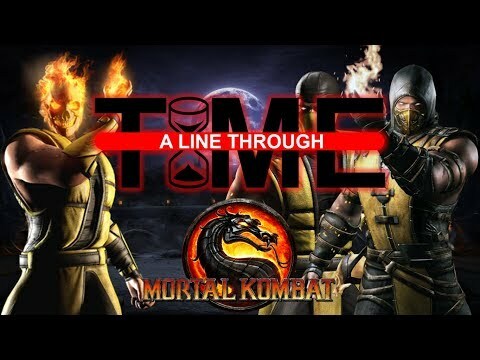 (W/ Ishyroze & RazorsEdge) - https://www.youtube.com/watch?v=4c_THA7q2TQ&t=109s ❗ CREDITS ❗ 🎵Music - https://www.youtube.com/watch?v=8dov7SjNtnw"
Mortal Kombat 11: Which Characters WON'T Return?